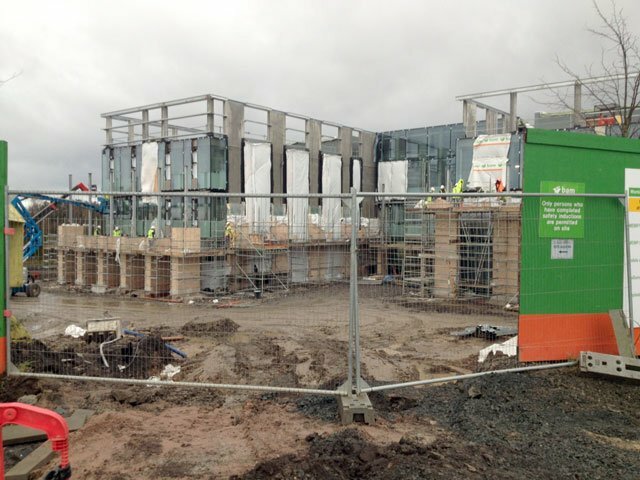 We are delighted to announce that we have successfully completed the supply and installation contract for the raised access flooring works to the new £15 million Scottish Water Office Development at Stepps, Glasgow being constructed by BAM Construction Ltd. 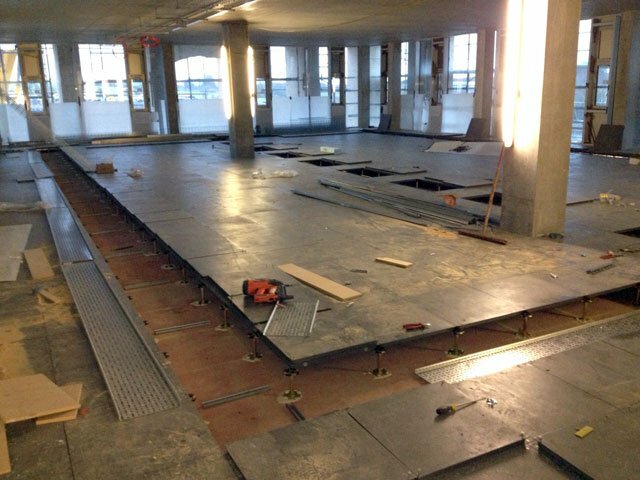 This marks our second raised access flooring partnership directly with BAM Construction Ltd following on from the successful completion of the 20,000 ft² Cardiff University project in 2012. 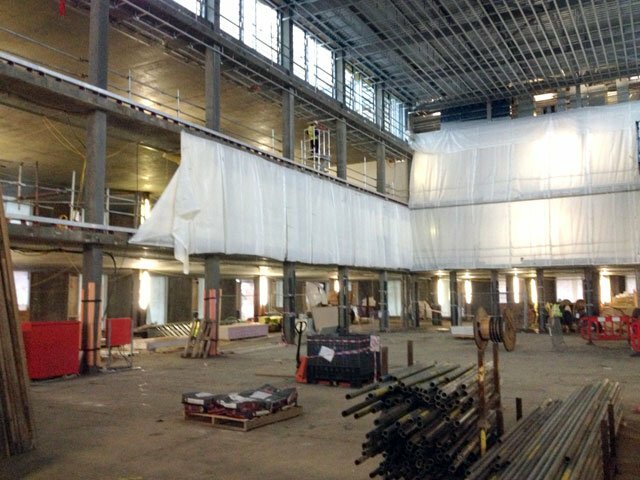 The completed project will provide 3 floors of Intelligent Control Centre, Data Centre and open plan office areas using both our DMG670 medium grade system and our DHG760 heavy grade system. The finished installation contained both factory bonded anti-static vinyl finish and standard bare face panels. The supporting structure for both systems was our Genesis 1 pedestal at a 200FFH. 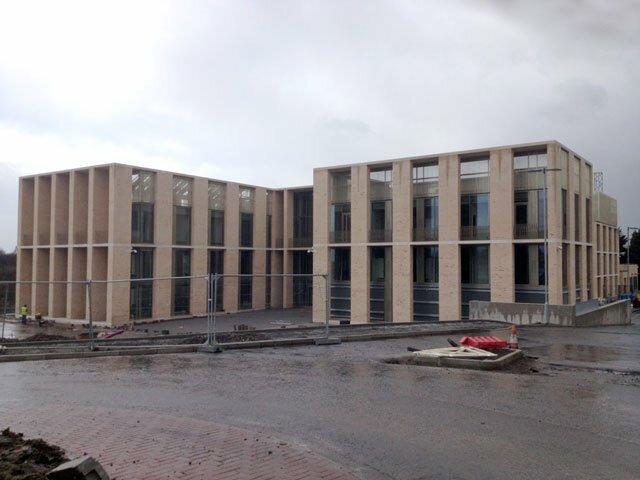 This 7,300 m² project will be ready for occupation in the second quarter of this year and will be the new home to a significant number of Scottish Water staff. The Architects for the project were Rieach and Hall, Edinburgh Office.